Macklemore & Ryan Lewis at The SSE Hydro! 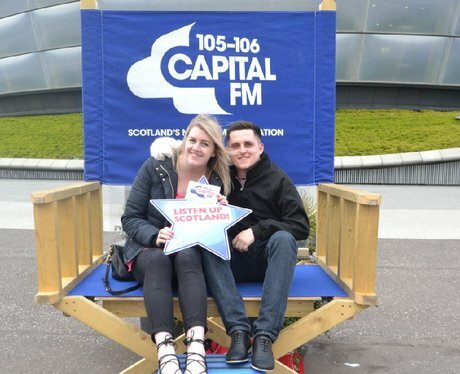 Check out all the action from before Macklemore & Ryan Lewis' gig at The SSE Hydro! See the full gallery: Macklemore & Ryan Lewis at The SSE Hydro!